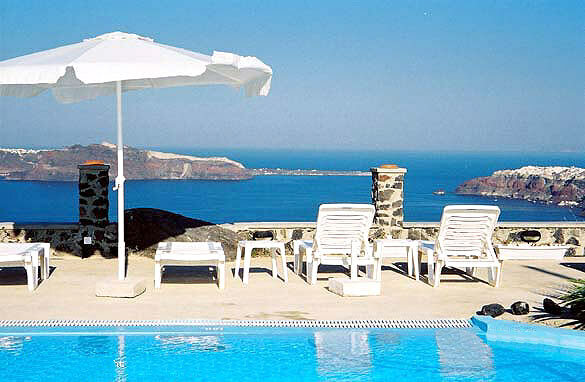 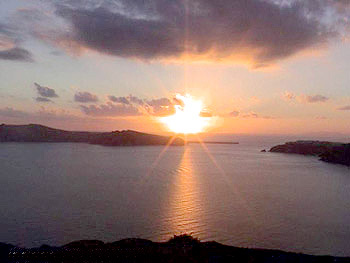 We are pleased to welcome you to the best place kept secret on Santorini Island. 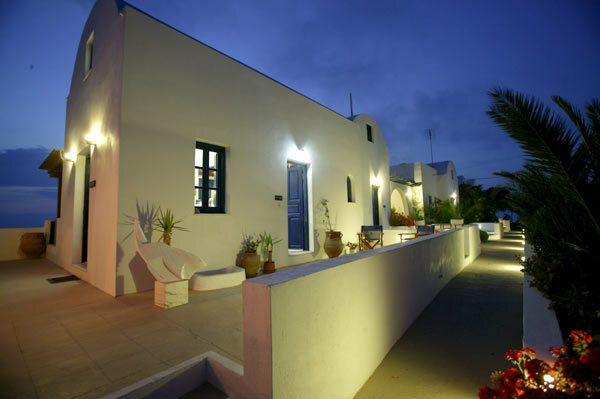 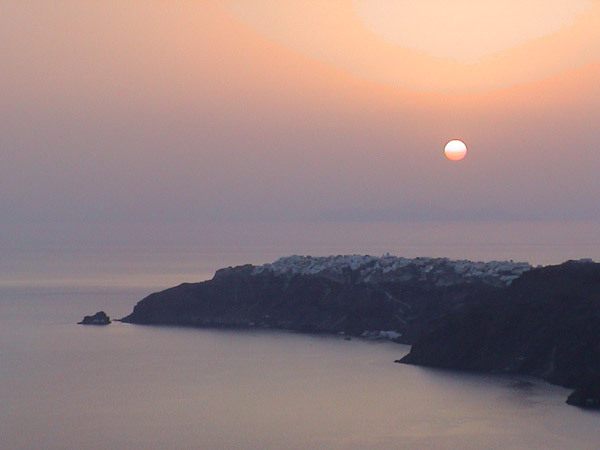 Imerovigli Palace is a luxurious Hotel-Apartments, in a peaceful location at the top of the narrow part of the island, after Imerovigli village going towards Oia, with a 360� panoramic view, overlooking the caldera, the volcano, the cliffs and the surrounding island. 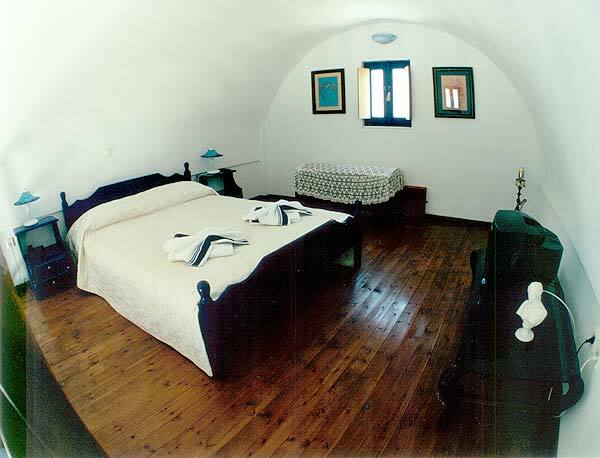 Built in the cycladic architectural style and fully equiped with all modern facilities and air conditionning, all our rooms (level B) have a private terrace and caldera view. 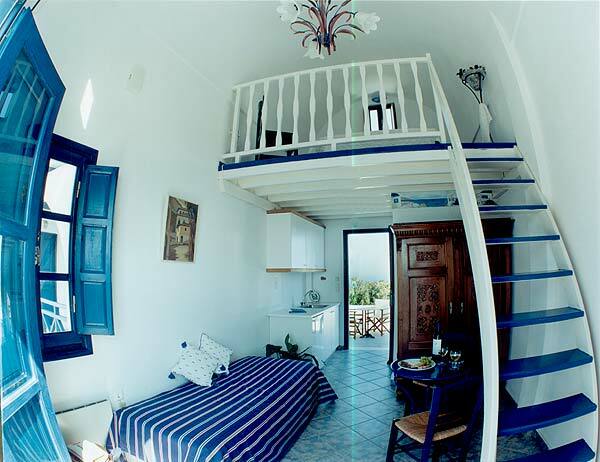 All our villas (level A) and loft bedrooms have two balconies and the unique double view to both sunset and sunrise. 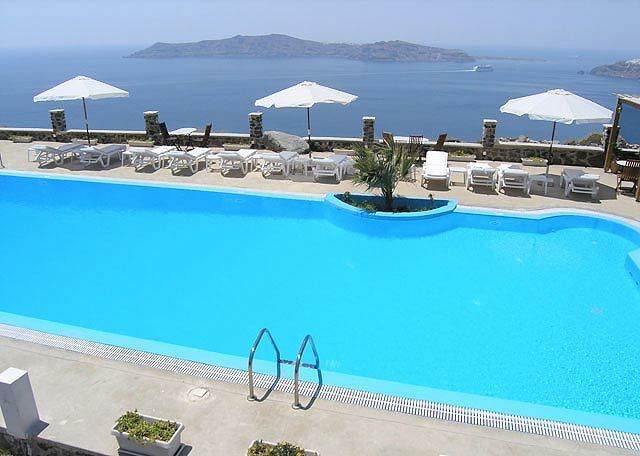 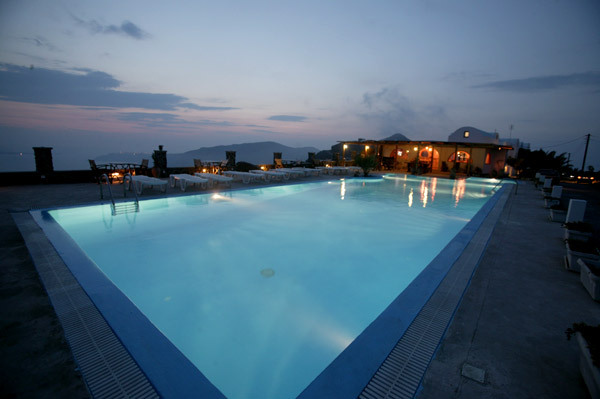 Imerovigli Palace has one of the largest swimming pools on the island with a superb terrace, pergola and bar overlooking the caldera volcano, the cliffs and the surrounding islands. 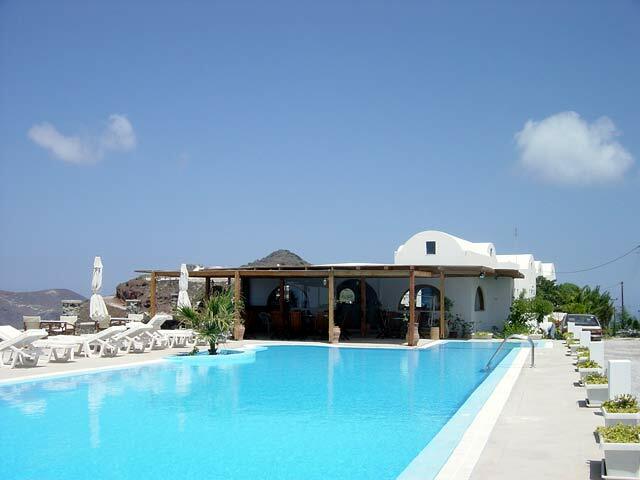 Imerovigli Palace has the advantages of an easy accessibility without steps and of a private closed parking. 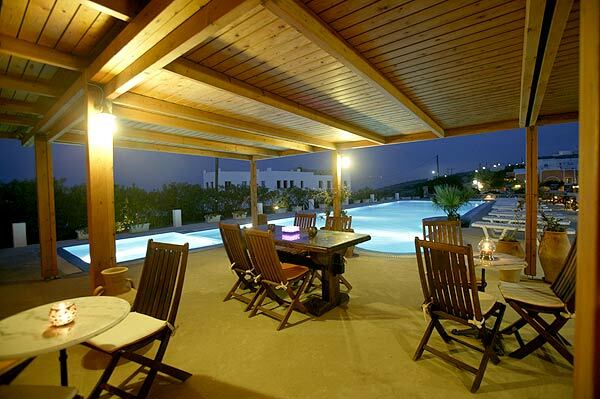 Comfort and relaxation are a priority at Imerovigli Palace. 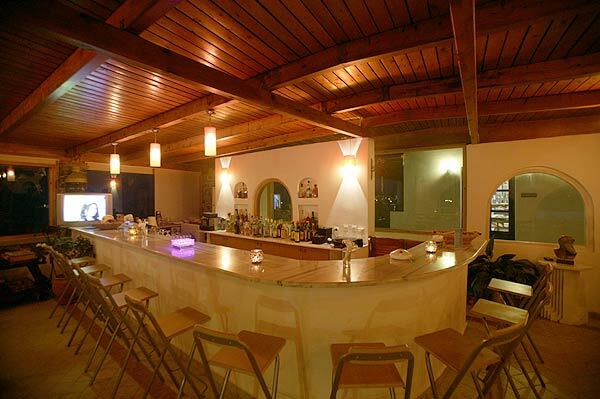 The friendly service of our multilingual staff, aiming to meet your every need, ensures you the most pleasant stay. 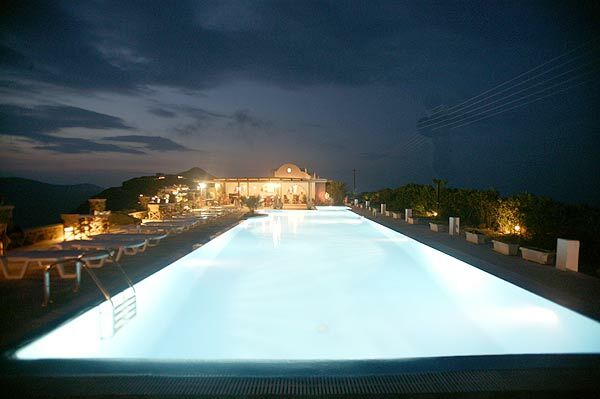 Imerovigli Palace sets the mood for moments full of romance. 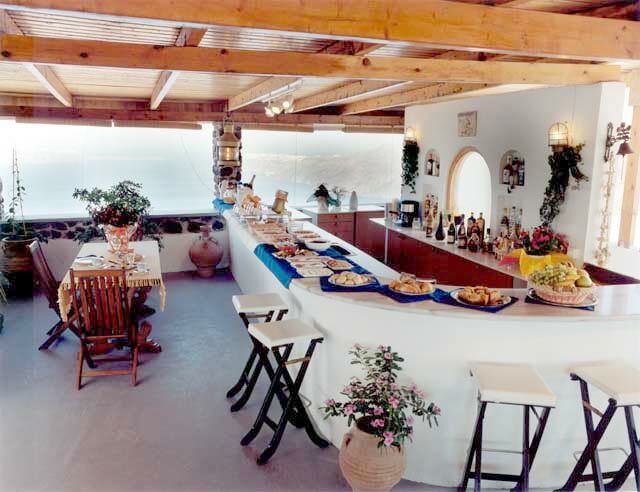 It will be a pleasure for us to make your stay in our hotel as pleasant as possible and to meet your full satisfaction.